This is a working vessel for a major cruise line operating in the Bahamas. She is used to transport staff from one island where they live to the private cruise ship island. She has always been maintained to the highest standards and regularly dry-docked at our shipyard. She has airconditioned seating for 86 passengers and living and cooking accommodations for six crew. This boat is not laid up and works almost everyday. 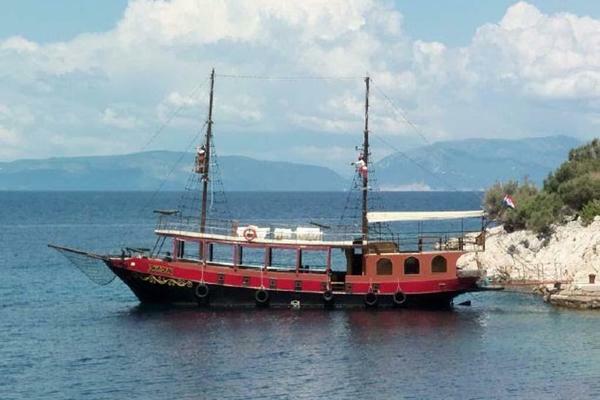 It would make an ideal conversion to an inter-island freight boat or even a liveaboard dive vessel.